Wil Muller, a migrant herself,came to Australia in her twenties and wanted to meet new people in the local community. She was introduced to her local tennis club and hasn’t stopped playing tennis since. Forty years later, Wil still plays both socially, in fixture teams and in addition to this, and teaches young children the game of tennis every Saturday morning. Recently Wil had an idea to engage more migrants to Nambas Tennis Club. 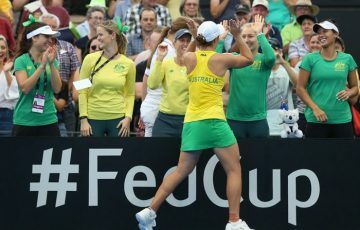 After speaking with Linda Dennis, Migrant Settlement Worker at the Nambour Community Centre, a plan was formed to help migrants learn tennis and a way to socialise with other Nambour residents. 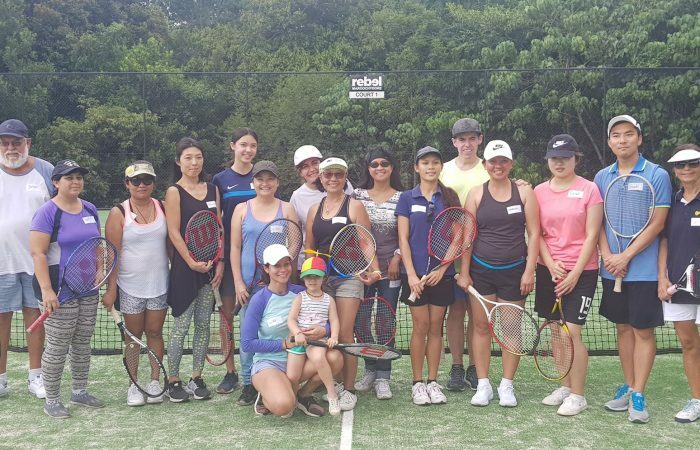 A four week coaching clinic specifically for migrants was formed, with the aim to increase their confidence and preparing migrants to join the social tennis sessions at the club. We had a great response with 17 eager participants turning up to Nambas Tennis Club on the 23rd January. 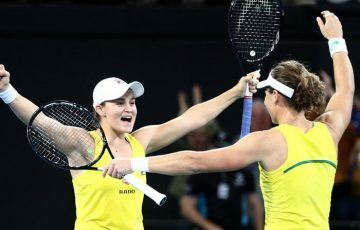 We help them with basic stroke technique, scoring and most important inclusion for anyone to play,” said Astrid Muller from the Nambas Tennis Club. Volunteers from the club were critical on the day to contributing to the overall success. Volunteers included, Wil Muller, Todd Brown, John Gorman, Ken Dusting, John McGinty and Tyree Brown.